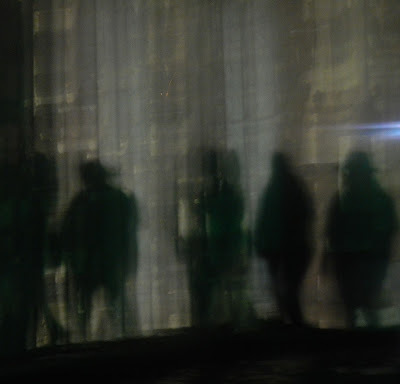 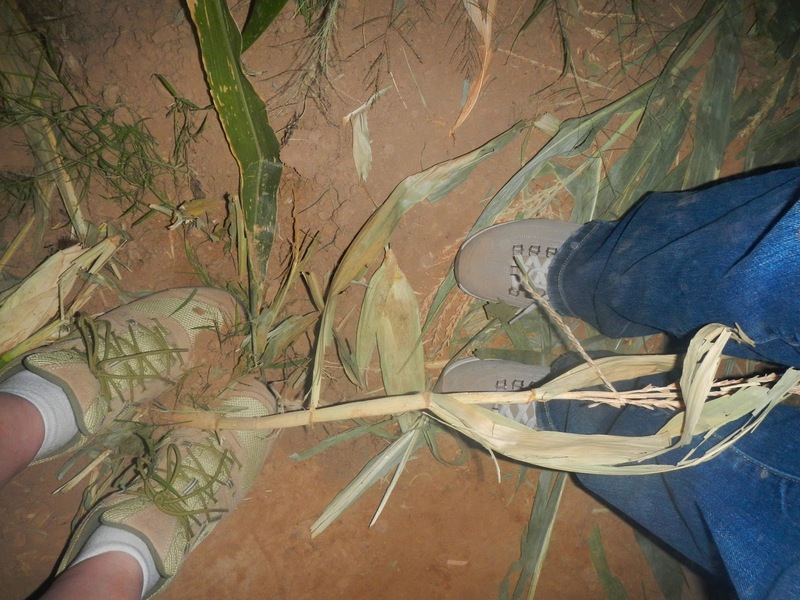 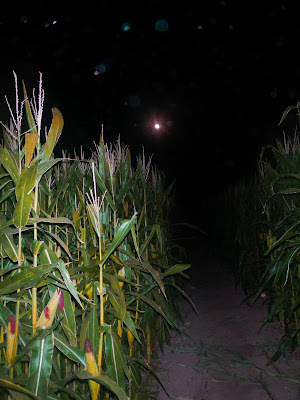 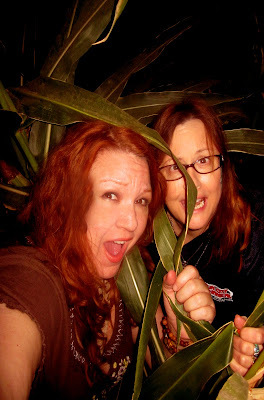 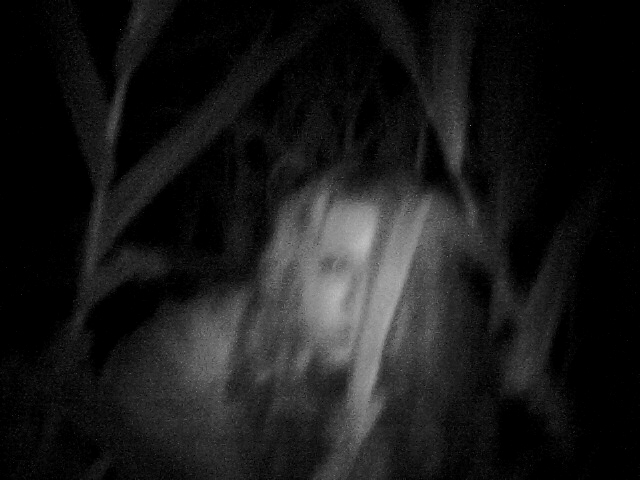 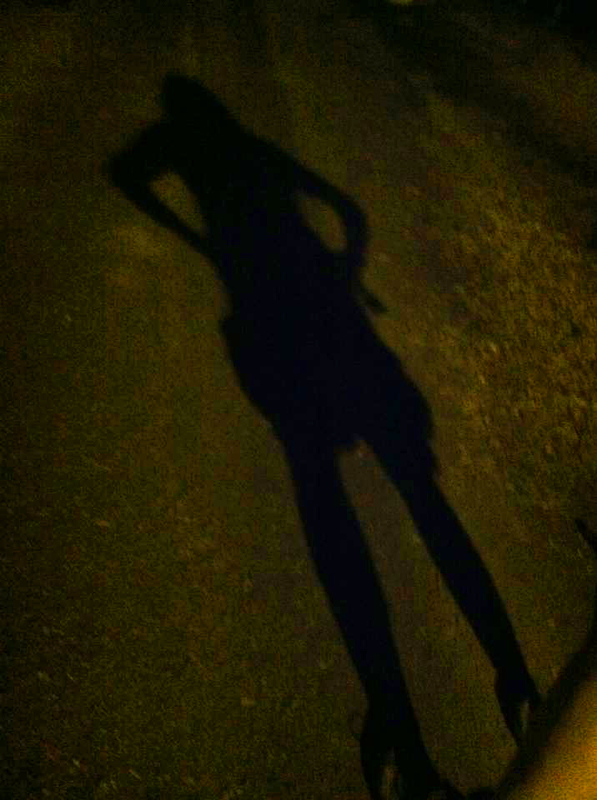 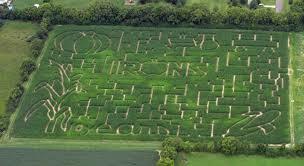 Ghost Hunting Theories: Corn Mazes After Dark! 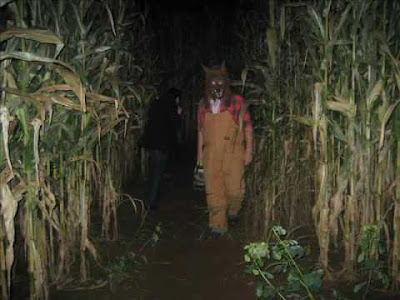 Mazes often hire some folks in costume to scare you between the rows and it can be effective. 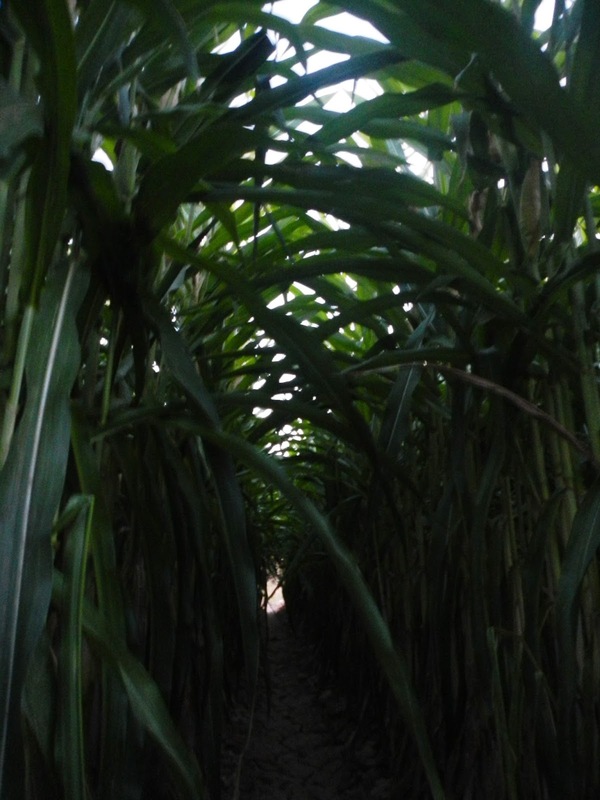 Smart Halloween Haunts are having some great adventures in the corn as part of their attractions. The very best haunted attraction I ever did was a goatman-themed one at FearFarm in Glendale, AZ. 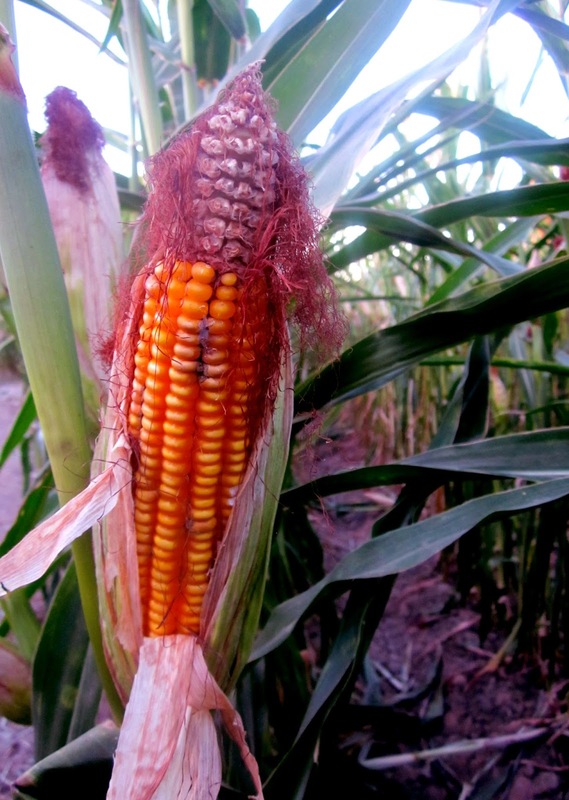 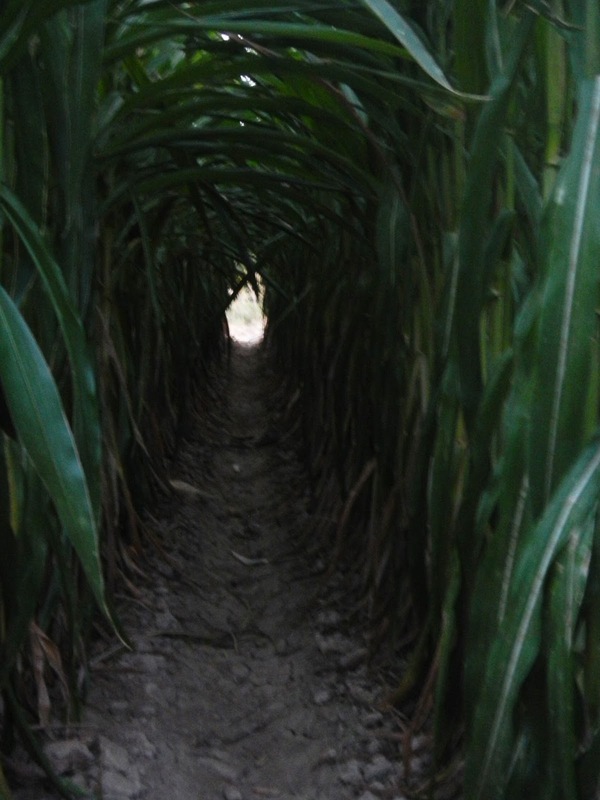 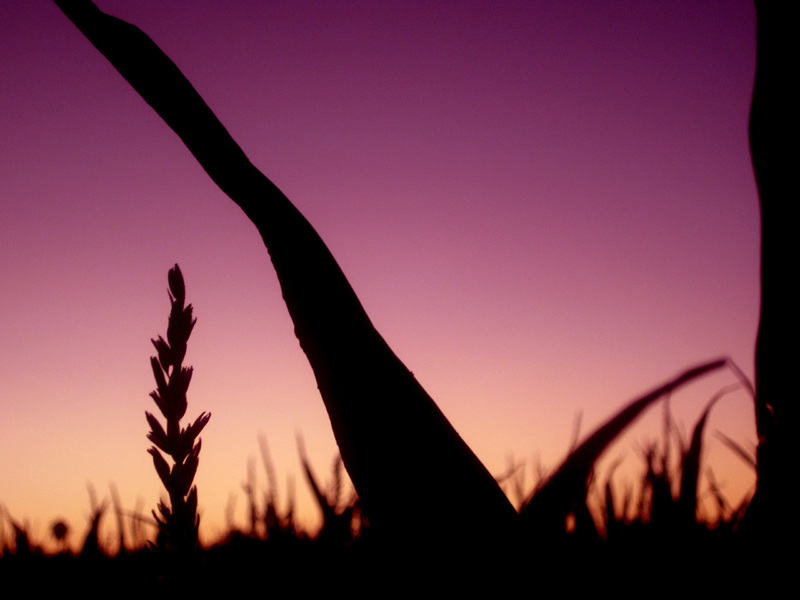 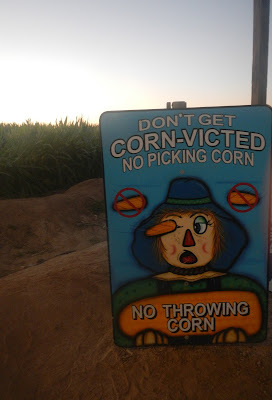 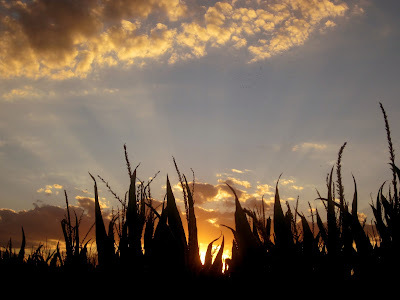 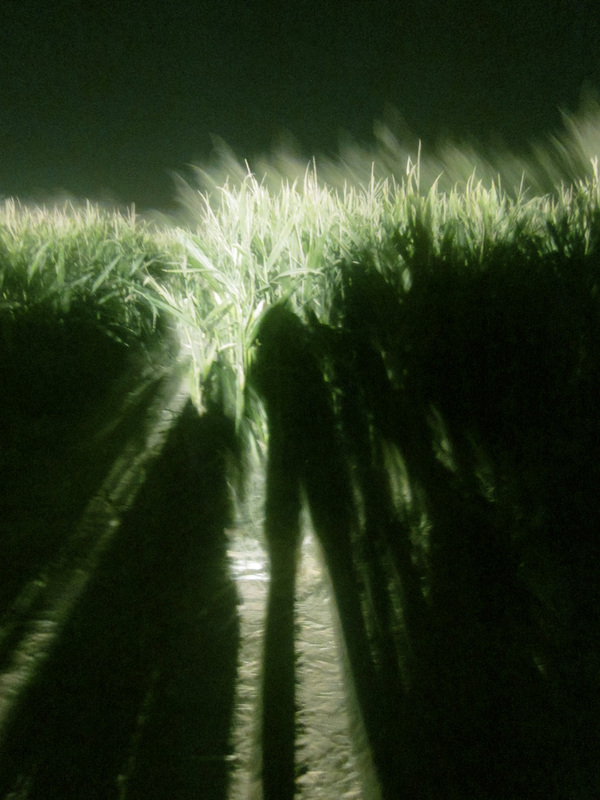 I felt transported to the scariest most quiet, eerie, and terrifying corn patch. The only thing that was frustrating was being stuck on the hay truck. 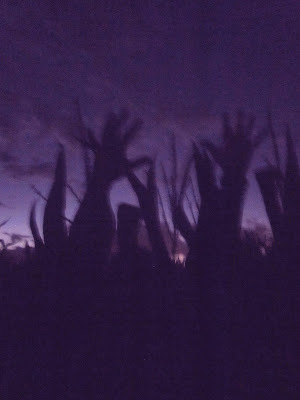 I wanted to go out and watch the interactions instead of cruising by them.